We at Jay Visva Solicitors are here to make things easier for you and your family if you have suffered a personal injury. 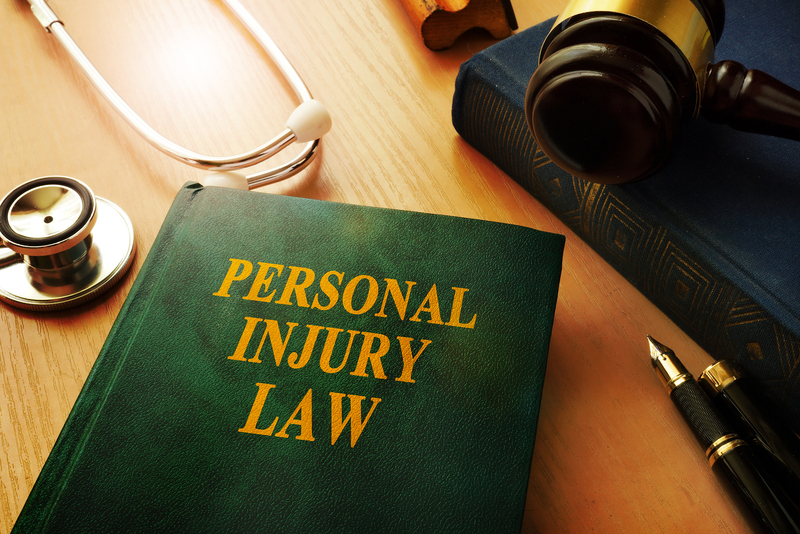 “Personal injury” is the legal term for an injury or illness that has been caused or exacerbated (made worse) by someone else’s negligence. If you have suffered a personal injury as a consequence of an accident or incident that was not your fault our experienced solicitors will be able to assist you in your claim for compensation from those responsible. Claims for compensation usually have to be made within three years of the date of the accident. Compensation in personal injury claims comprises of two elements, General Damages and Special Damages. General Damages are awarded to compensate for “pain, suffering and loss of amenity”. The level of compensation depends upon the nature of the injury, likely recovery time and prognosis. When assessing compensation, reference is made to expert medical reports, case law; the Judicial Studies Board Guidelines and, in some cases, we instruct Counsel (a Barrister). Special Damages are quantifiable losses or expenses arising as a result of the accident. Special damages include but are not limited to: Loss of earnings; Medical treatment such as physiotherapy; Travel expenses; vehicle repairs; Damage to possessions and home adaptations. We are proud of our reputation for being caring and considerate in our dealing with clients and understand that, in addition to compensation, clients require access to rehabilitation, medical care and support to make the best possible recovery. Our solicitors can help clients access this to reflect our commitment in ensuring all decisions in the claims process are made in the best interests of the client. Most claims we deal with are on a “no win, no fee” basis. This fundamentally means that if you do not win the case, you do not have to pay our fees. Our personal injury solicitors specialise in claims for personal injury that include: Road traffic accident (including pedestrian, cyclist and passenger accidents); Accidents at work (including manual handling, slips and trips and defective machinery injuries); Accidents in public place (including Occupiers liability incidents, claims against the council and slips, trips and falls); Criminal Injury Compensation Claims; Defective product claims and Animal bites and animal attacks. Jay Visva Solicitors offer a free consultation on making a no win no fee compensation claim. Our specialist personal injury solicitors will be happy to discuss your claim in full and answer any questions you may have about making a compensation claim. Please call for an initial free assessment of a “no win, no fee” personal injury claim. Advise you on the likely time it will take to resolve your issue and keep you updated as to the likely timescale at each stage of your matter informing you of any material changes in those estimates. update you on whether the likely outcomes still justify the likely costs and risks associated with your matter whenever there is a material change in circumstances. Promptly provide us with the information and documents required to facilitate expeditious settlement of the matter.